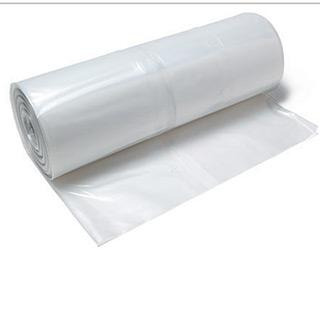 C&A film which is often referred to as visqueen is a clear plastic sheeting product. Every roll comes in clear. We only carry 4 mil thicknesses. Please call us for information. Thank you. 760 597 9298. The following films below meet or exceed the minimum physical property requirements. Click here for information. Click here for MSDS Specification Sheet.